Aiming for weekly harvests is possible for most gardeners, even if your weekly harvest is small like a head of lettuce of a handful of fresh herbs. 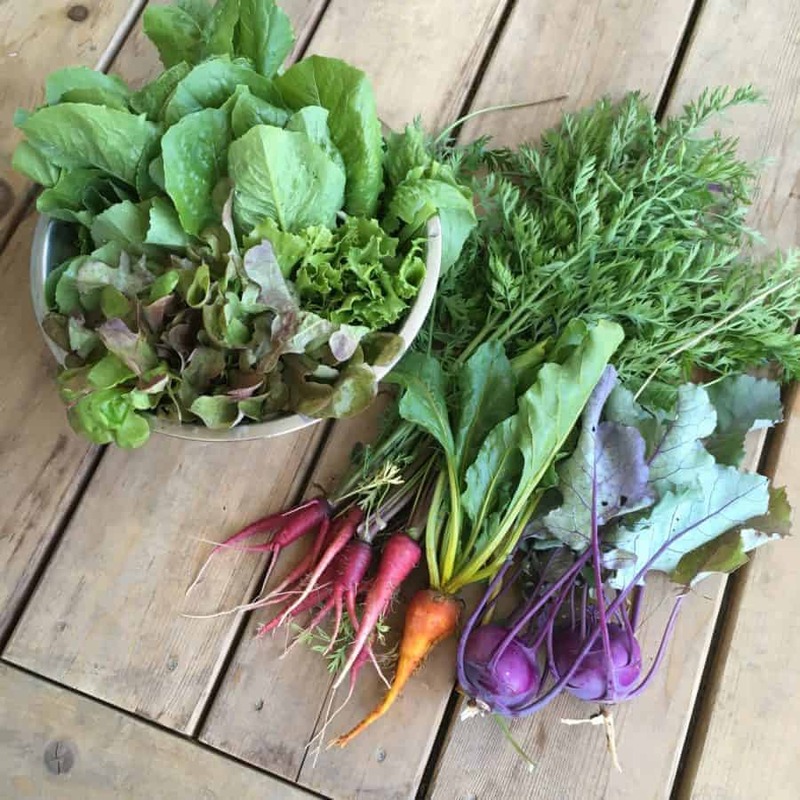 Your goal is to create a seasonal gardening rhythm where your harvests are spread out. Many gardeners sow crops all at once in the spring only to have no food for months. Then have too many harvests all at the same time and soon the kitchen table is full and you don’t know what to do with it all (Preserve! Share!). 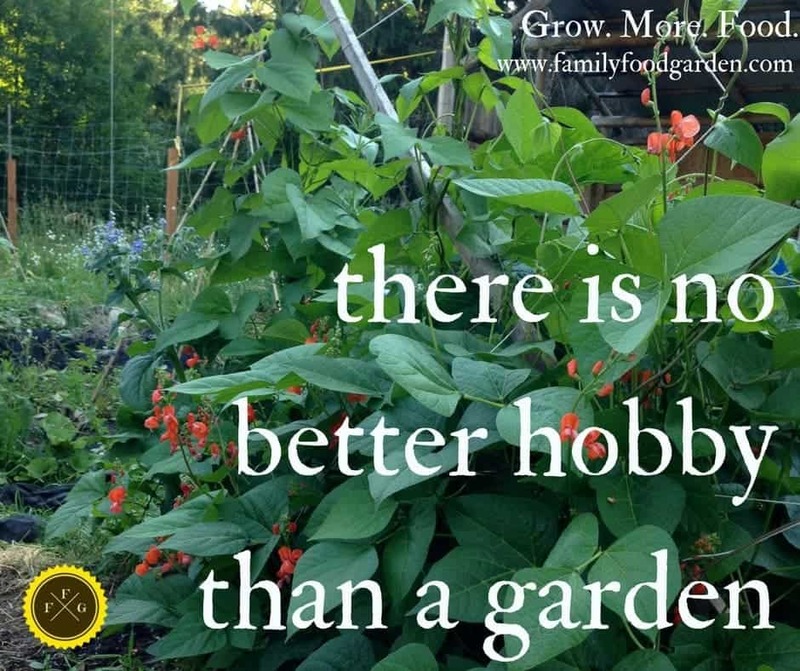 This is a topic I love as it’s my passion to grow enough food to feed our family. Living in Canada, our food comes from so far away so growing food reduces our carbon footprint and grocery spending. I love seeing our kids involved in the whole process and they’ve learned to love veggies and explore many new tastes. We also get healthier organic produce! Practice succession planting– This means sowing your crops every couple of weeks so that your plants are ready to harvest at different times. Learn more about succession planting here. Grow crops for quick harvests. 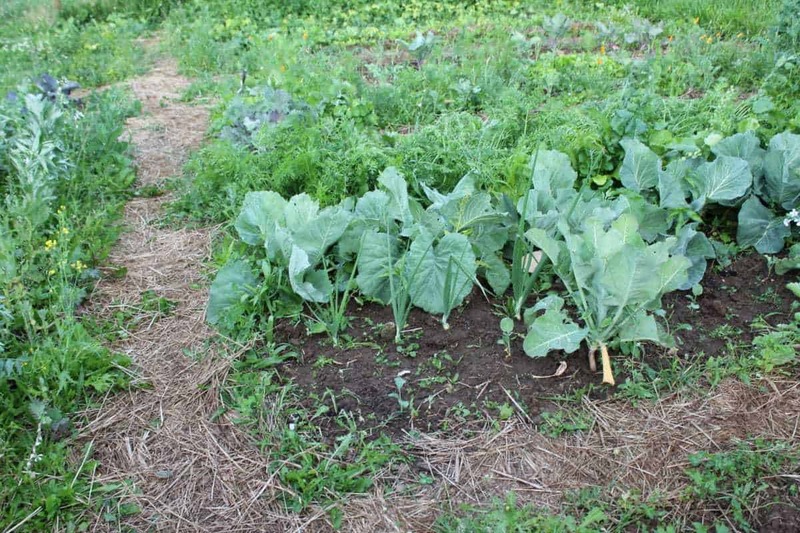 Sow veggies that are ready in a short period of time in addition to the crops that take months to grow. Here’s a list of quick growing veggies. Add ‘pre & post crops’ around your main season ones. This means that if you want to grow tomatoes, grow a quick harvesting crops like baby greens before or after your tomatoes. Practice interplanting and underplanting. Another way to add harvests is to grow around your transplants. You can grow baby greens and salad leaves around your broccoli or tomato seedlings before they need the space to grow. Certain crops like squash are great to plant into a lettuce garden bed, just harvest some of the lettuce heads or leaves and transplant your squash seedlings in its place. Once the squash needs more space to grow, your greens will have bolted because of the summer heat. Planting techniques such as sowing in blocks versus rows and harvesting at multiple life stages help a lot with weekly fresh harvests. I talk about that in-depth in this guide. Garden into the Fall & Winter. 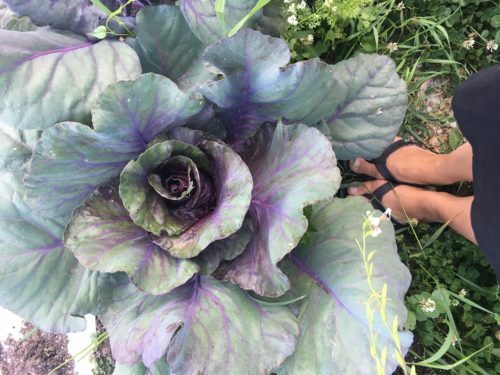 Read my posts on growing food 365 days a year and fall and winter planting guide. Want to learn more about growing year-round? 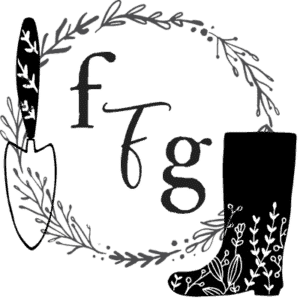 I’ve written and created many products to help readers with year-round gardening because it’s something I’m passionate about! 31 Printable Food Planting Guide Figure out what your family eats to dent your grocery bill with the 5 steps. You’ll get lots of tips for designing your garden, food planting charts, crop rotation tables and much more! 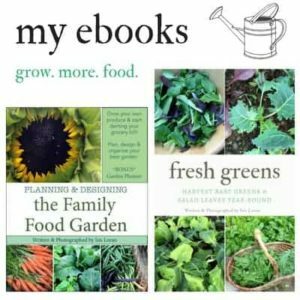 This planting guide comes as a FREE BONUS with my garden planning ebook. Planning & Designing the Family Food Garden. This 147 page beautifully photographed ebook was written to help you grow more food. Learn the best ways to maximize your garden and get the most yields. The 31 Printable Food Planting Guide comes as a BONUS! Ultimate Printable Garden Planner. This 23 page garden planner will help you create your planting schedules, start seeds, take seed inventory, write down succession planting, crop rotation notes, harvest logs, garden expenses & more! Fresh Greens- Harvest Lettuce Leaves & Baby Greens Year-Round. This 60 page guide is only $2.99 and will help you learn all the tricks to grow year-round greens in ANY CLIMATE! Cute Garden Journal. This is a garden planner and garden journal for you to keep track of your garden this season. Great for kids or for that fun gardening feel!